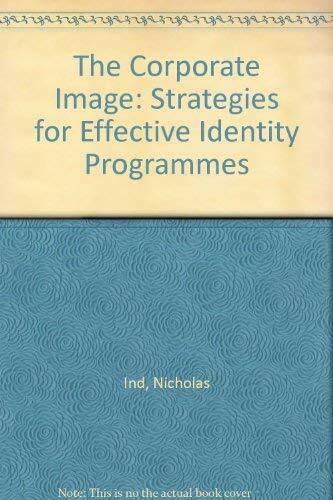 This text is intended to make business people aware of their corporate image as an asset and to give guidance on implementing a corporate identity programme, defining the various types of identity programmes. The author aims to show how programmes can be started up efficiently through the informed selection of consultants and the setting up of feasible objectives. He then demonstrates how best to communicate corporate identity as a coherent message through the organization, and outwards to the general public. By examining this image process step-by-step and bringing in a body of international case studies, the volume demonstrates how an appropriately designed programme can play a key role in overall corporate strategy. Major discussions within the text include the value of corporate identity, corporate identity in practice, setting objectives, communicating the programme and implementing the programme.